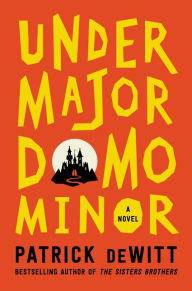 After a near-death experience, Lucy Minor leaves the village of Bury, hoping for a better life as the undermajordomo at a castle in nearby town. Clearly, Lucy knows how to make his life seem better by fabricating lies, but sometimes he gets caught in his deception. The character evokes sympathy as well as humor as he bumbles his way through his new life.